We have been gamers for over 40 years. It all started with military board games. It wasn't long before we were introduced to miniatures. 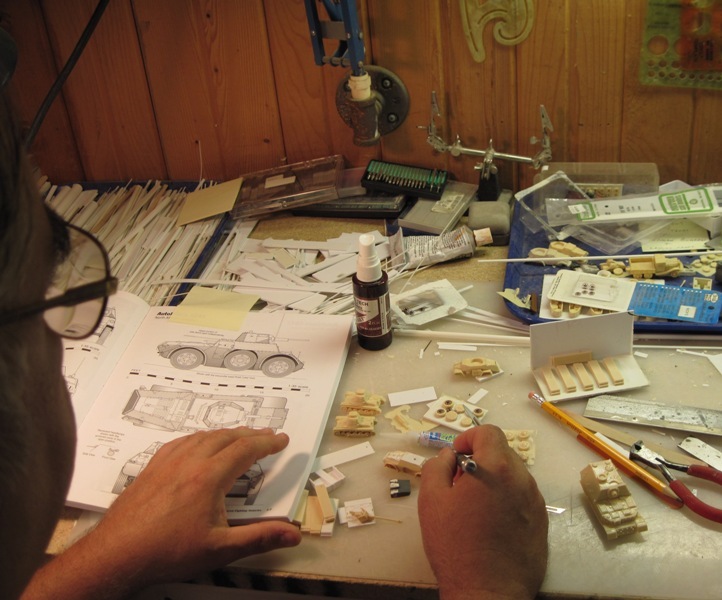 A lot of the vehicles we wanted we couldn't find, so we started to produce them ourselves. We do all of the sculpting from drawings and available photographs. They are created using modelers foam and styrene plastic. They are all hand detailed and hand riveted. 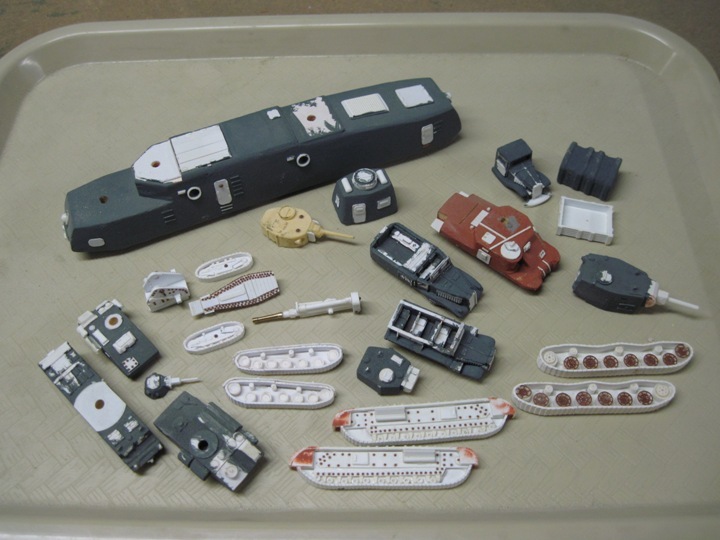 We also do our own mold making, casting and painting. 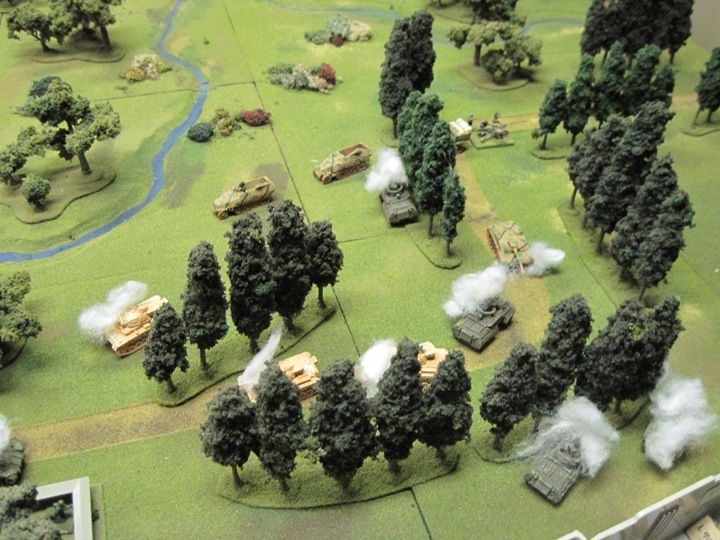 We have a comprehensive line of 15mm WWII German, Russian, British, Italian, American, French and Japanese vehicles. German bunkers should be available in the near future. 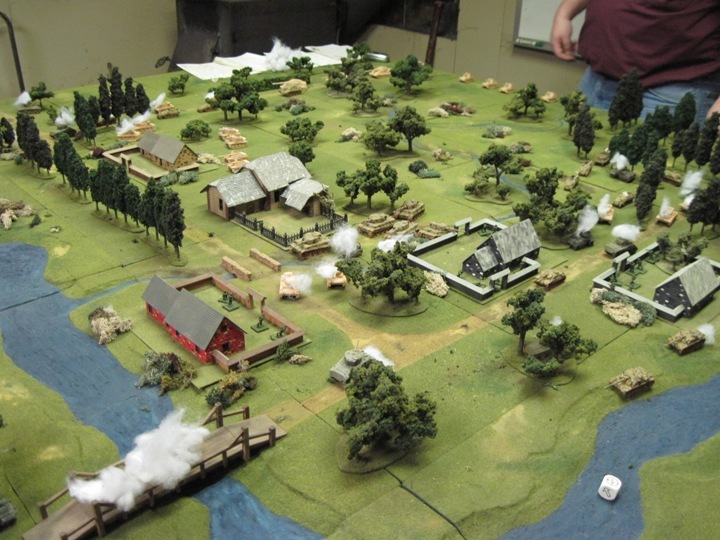 Our goal is to provide miniatures for gamers, schools and clubs that need to field large armies at a low cost. I am a gamer at heart and below are a few photos of my game table. 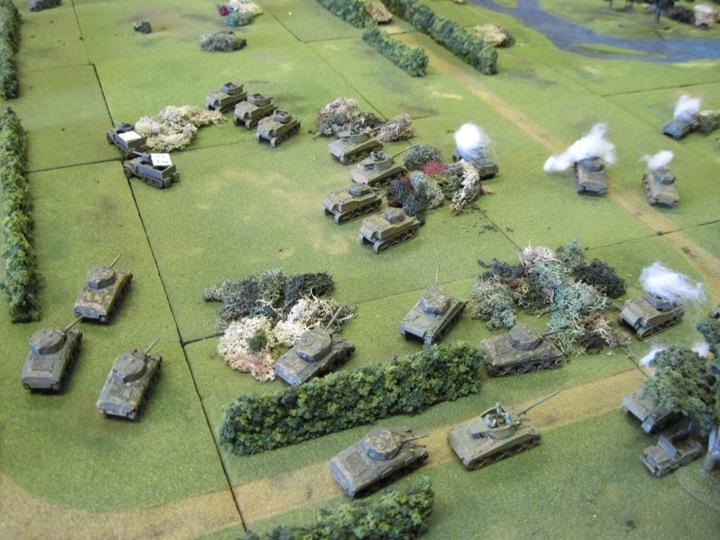 This is a sample of the gaming that we do with my club. This is France 1944. 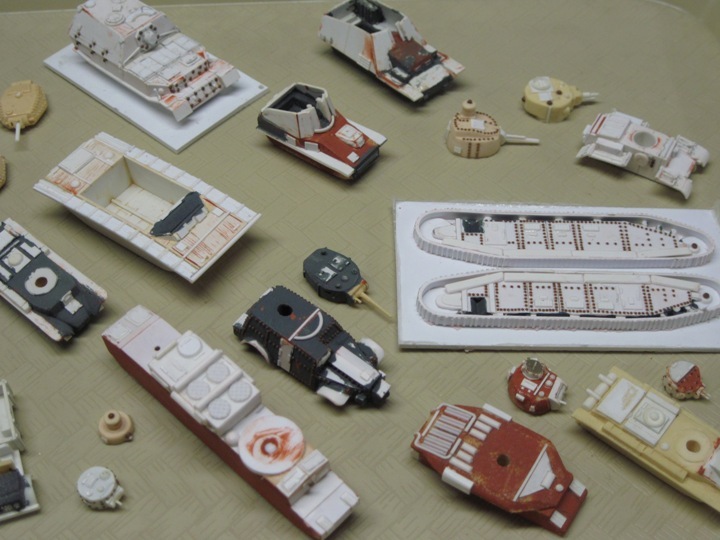 All of the vehicles, houses and scenery were made by Gaming Models. WARNING: These miniatures are not toys and are not suitable for children under 12 years of age.